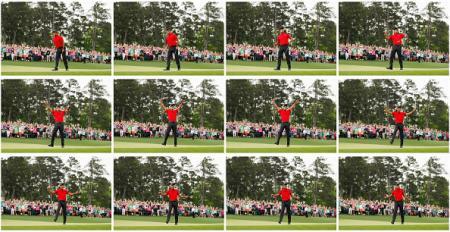 The Old Course delivers in the 19th! 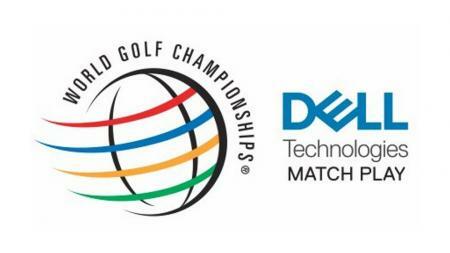 Whisky and golf have gone together for a long, long time. So if you, like us, love both golf and drinking, what better way to celebrate your obsession than with whiskey in a golf ball shaped bottle! 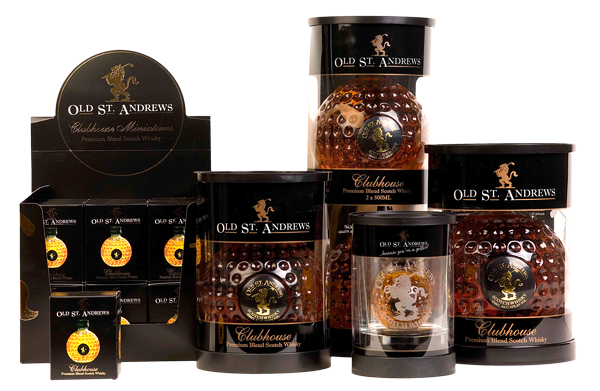 Old St Andrews Clubhouse is a premium blended Scotch Whisky crafted in Scotland from malt and grain whiskies. Jim Murray – who publishes a whisky bible every year – gave Old St Andrews Clubhouse Whisky 82/100 in his 2012 edition. Not bad eh? 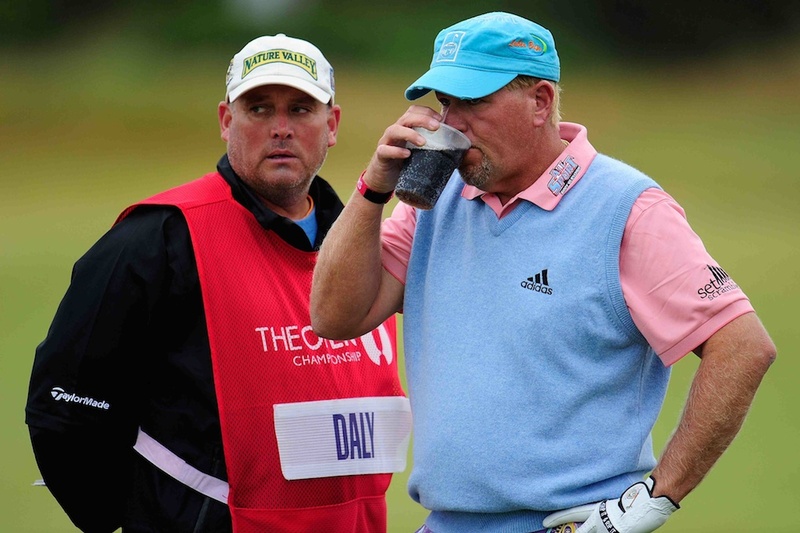 John Daly famously said ‘I learned you can't drink whisky and play golf’ although we seem to be fine as long as we’re not doing the two together! So now you need something to put your whisky in to drink, unless you’re a teenager and happy to swig straight from the bottle. I have noticed over the years that the glassware varies as much as the scotch. You’d think there is a signature glass for drinking whisky. Unfortunately not. Watch a few episodes of Mad Men and you come to the same conclusion – it’s not entirely clear which type of glass is best for this special spirit. 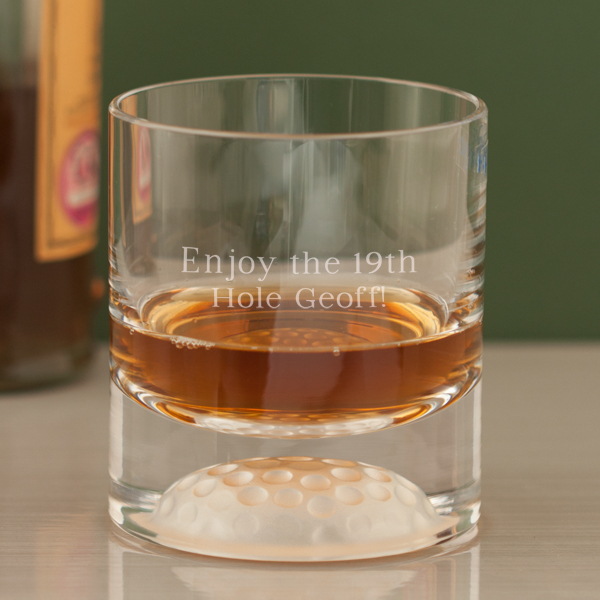 So with golf in mind, we have found these lovely glasses for your wee dram – you can even get your name put on them so you don’t have to put up with anyone nicking your glass by mistake. Now some people like their whisky neat, some with a little drop of water, and some ‘on the rocks’. 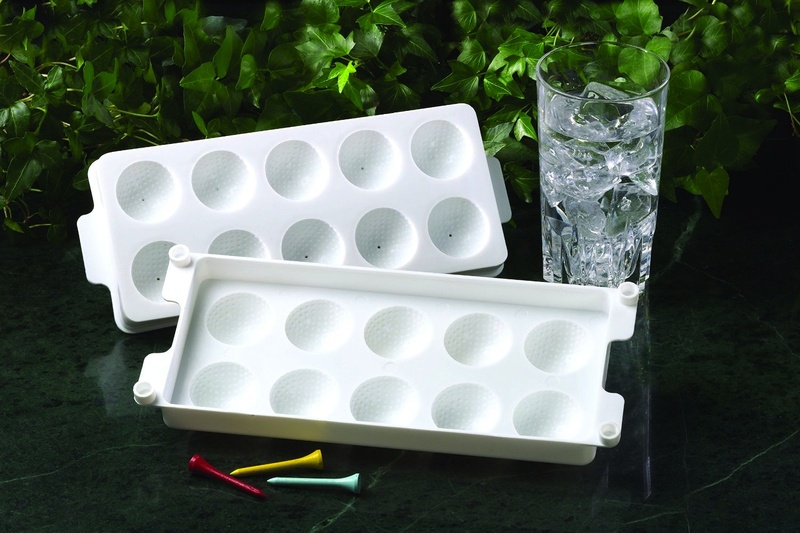 If this is your preferred way of taking the tipple, then to complete your golf themed whisky experience, fill up one of these babies, whack it in the freezer for a few hours, and hey presto golf ball shaped ice. What’s not to love?